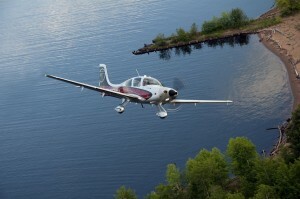 Texas Top Aviation provides the initial Cirrus Training Transition course to new Cirrus owners. Just a VFR Cirrus pilot? Then the Cirrus Transition Training course is for you. Consisting of 3 days of training, you’ll become familiar with all the aspects of your airplane. Texas Top Aviation will ensure you are completely comfortable with the operation of your panel and GPS units while teaching you proficiency in the operation of your airplane. IFR Cirrus pilot? You need the Cirrus Advanced Transition Training Course. In approximately 5 days of training, not only will you get comfortable flying your airplane VFR, Texas Top Aviation will instruct you in the more advanced aspects of IFR flight, approach coupling, and all the resources a Cirrus provides the IFR pilot. Glass panel experience? No problem! If you already have glass panel experience before moving into a Cirrus, then the course times for you will probably be shorter. The Cirrus Training course is geared around proficiency, not time, so if you get proficient sooner, you’ll get signed off sooner! 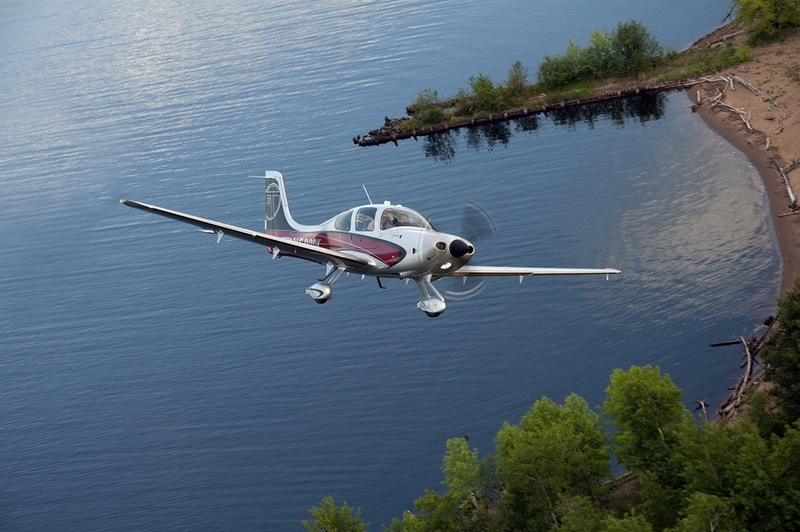 Cirrus’ Recurrent Training program is one of the industry’s best. There are 3 aspects to the program: The 90 Day Initial Recurrent Training, the 6 Month Schedule A Recurrent Training, and the 6 Month Schedule B Recurrent Training. The 90 Day Initial involves meeting with a Cirrus instructor to review the basics in the airplane and to answer any questions you have. Schedule A and Schedule B are a bit more in depth. Schedule A visits all the IFR aspects of the Cirrus aircraft leading to an IPC at the end of the day. Schedule B is geared toward VFR flight and leads to a Flight Review sign off. 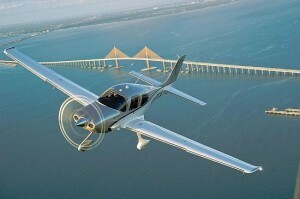 Texas Top Aviation highly encourages Cirrus pilots to follow Cirrus’ Recurrent Training program. It will help you be the best Cirrus pilot possible. Already a Cirrus owner, but you’re upgrading to different avionics or a turbo? No problem! Cirrus has the course for you. With the Avionics Differences and Airframe Differences courses, Cirrus has outlined the best way to move up to a different avionics or airframe package. Texas Top Aviation will guide you through the new operating systems in your airplane and get you proficient and comfortable. Contact Texas Top Aviation to schedule your Cirrus training today!